The following is Gridiron Experts staff Dynasty Rookie Rankings for 2019. There is no emphasis on a scoring format here; we ranked these dynasty rookie prospects for potential and landing spot. The 2019 NFL Draft class has been a bit of a mystery this year. During the season, this class seemed to have a lackluster of hype around it. After the season, however, this class came to life. Dynasty owners were looking to buy low on the in-season hype that surrounded these prospects. Left and right high round pick seemed to be traded at low-end value. Are dynasty owners right to buy low on these picks early in the offseason? How will this affect the Dynasty Rookie Rankings? Let’s dive in. Coming off of a year where we Fantasy Football owners were spoiled with guys like Baker Mayfield and Josh Allen, this year looks to project a little differently. There doesn’t appear to be a quarterback that jumps off the screen as a gunslinger or a guy that could make a leap into the top 15 of quarterback dynasty rankings. But there are plenty of prospects that excel very well in certain aspects of the game. When you look at a guy like Dwayne Haskins for instance, he is extremely productive at short to intermediate throws. Or Drew Lock, who has tremendous arm strength but can be wildly inconsistent with his decision making. Or even Tyree Jackson, who is a mountain of a quarterback, but has trouble with his mechanics. A lot of these prospects are going to be a work in progress, but quarterback-needy teams will reach for them come draft day, and I assume some will reach for them in their dynasty rookie drafts as well. The running back class in this year’s draft has been intriguing to pay attention to. There has been a lot of comparison to the 2020 running back class and how much talent is lacking in comparison. That may not be the case, however. The more you dig into this year’s crop of running backs, the more they seem to stand out. With teams such as the Buffalo Bills, New York Jets, and Tampa Bay Buccaneers in need of a consistent running back, a prospect from this class has the opportunity to jump inside the top 20 of dynasty rankings once the draft is all said and done. 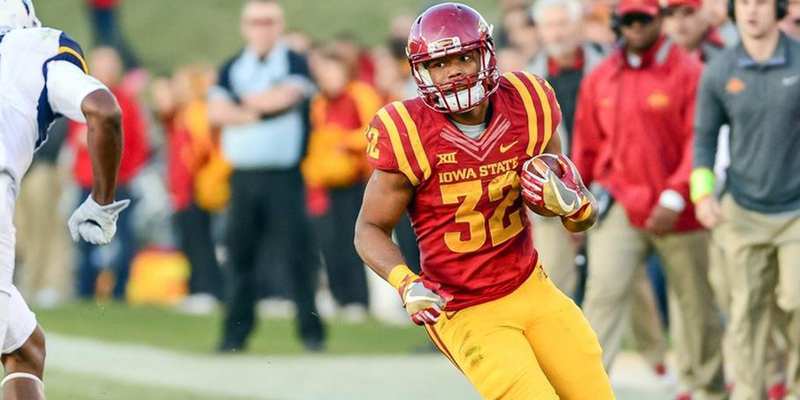 Looking at a back like David Montgomery, who possesses great elusiveness and the toughness an NFL caliber running back needs, it isn’t out of the realm of possibilities he ends up landing higher than expected in rankings. Even Elijah Holyfield, who is a bit of an outlier that projects to be drafted day three of the NFL Draft, shows traits of a successful NFL running back. This is the position in this draft that is far and away the most hyped up position, and rightfully so. There are plenty of talented receivers in this class, many of which have the prototypical size and receiving ability to be a number one option on an NFL roster come kickoff. Many others were very productive slot receivers on their respective teams. Even receivers that played supporting roles have stood out to be raw prospects with high potential. When we look at this class and their potential landing spots, there are quite a few that stand out as perfect fits. N’keal Harry to the Buffalo Bills for instance. Harry is a very good short to intermediate route runner that when he reaches his top-end speed is nearly impossible to catch. All traits that would fit perfectly in Buffalo and could potentially land him inside the top 20 Dynasty Rookie Rankings. Take a look at D.K. Metcalf. A raw, lengthy deep threat who has been sidelined with injuries in college. 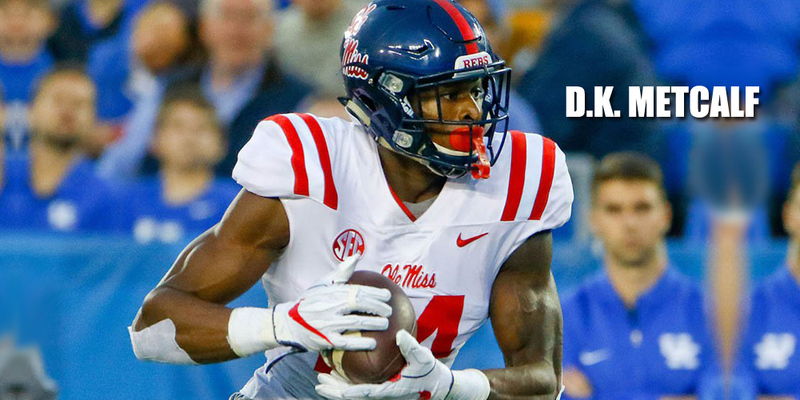 Put him on a team like the Vikings who have a good deep ball thrower in Kirk Cousins and Metcalf could land very high in wide receiver rankings. Or even Kelvin Harmon, who could wind up being the best receiver in this class. 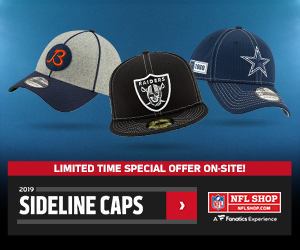 Put him on a Colts roster that has Andrew Luck throwing the ball and is looking for that prototypical X receiver; you may have a potential rookie of the year candidate. Looking at the Tight End position, there are multiple different conclusions you can make. A productive class that has a lot of outstanding blockers, or a bunch of maulers that will need to develop their route running at the next level. We may have a bit of both in the grand scheme of things. Take a prospect like T.J. Hockenson for example. He may have been a bit overshadowed by Noah Fant this year, who is also an outstanding prospect. Hockenson is a guy who can obliterate you with his blocking ability and run you over with the ball and can also catch the ball with hands like a wide receiver. Now take Irv Smith Jr., who may be the most athletic tight end since Vernon Davis’ younger days. He can run routes and block with the best of them. Landing spot to get the volume and snap share to be productive will be very impactful to this class of talented tight ends. 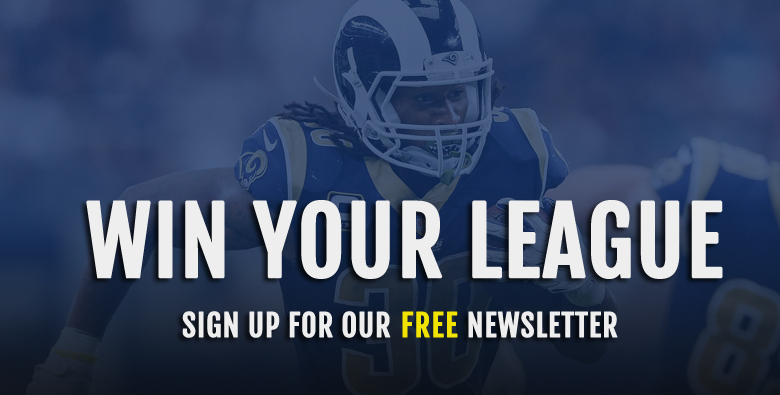 Gridiron Experts will be publishing player projections shortly, make sure you signup for our newsletter to catch them when they launch. Our Dynasty Rookie Rankings page is continuously being updated. 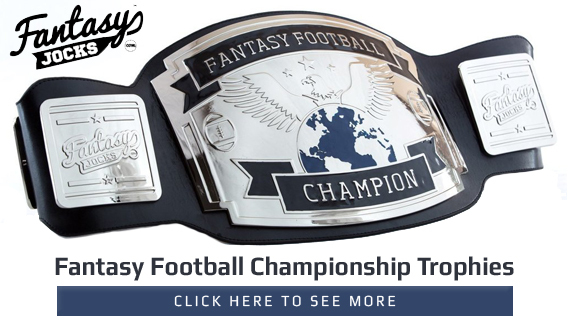 Good luck in your Dynasty Rookie Drafts in 2018!